East Bay Short Sale Group closed another short sale – this one in the quiet Glenn Common Community in Livermore. The seller had just one lien on the property with Wachovia/Wells Fargo. Our team of short sale specialists were able to get not one, but two approvals from the lender. Shortly after receiving the first short sale approval, the buyer lost their job and was forced to back out of the transaction. We quickly put the property back on the market for sale and was able to score another qualified buyer. Even though we had to go through the short sale approval process twice, we still were able to close escrow on the short sale in just four months! 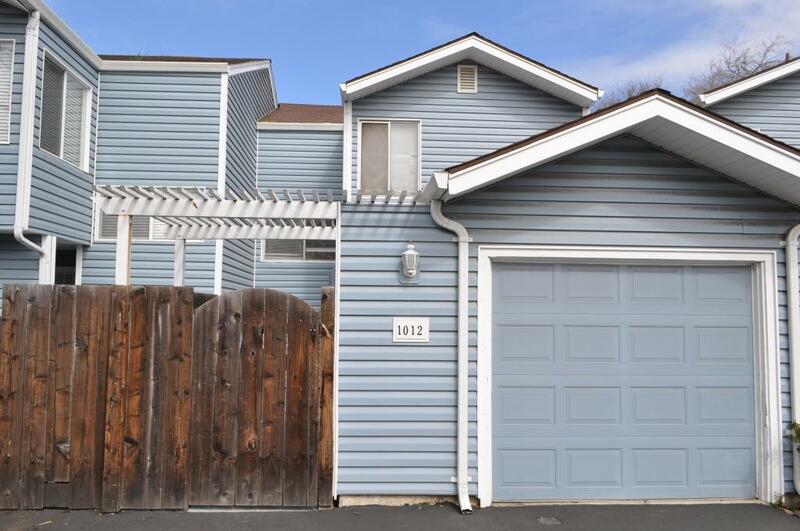 This Livermore short sale is a 3 bedroom, 1 ½ bathroom townhome that was built in 1974 and includes a one car garage and back patio. Property Virtual Tour. Many lenders have assistance programs from homeowners (borrowers) who want to sell their home as a short sale. A couple of the lenders are giving anywhere from $3,000 to $30,000 in what they call “homeowner relocation assistance”! You may be a homeowner who is eligible for this type of a short sale – give us a call to find out! In addition, we are seeing many of the mortgage lenders paying the HOA transfer fee, Natural Hazard disclosure fee, unpaid property taxes and even for the buyer’s home warranty! If you have a property in Livermore or any other city in Alameda or Contra Cost County and would like more information on short sales, please contact us at East Bay Short Sale Group to arrange for a free consultation. Our team is knowledgeable in real estate and short sales as well as professional and excellent at working with mortgage lenders on short sales. Let us help you make your short sale a success just like this Livermore short sale! Hi, everybody, Scott Fuller from East Bay Short Sale Group. I just wanted to let you know about another short sale success. A property that we listed in Livermore, located at 1012 Glenn Common, this is a condo and the owner had it as a rental property. He was using it for investment purposes. He was upside-down on it, was coming out of pocket quite a bit of money each month just to make ends meet, based off of what market rent was for the property. Had to sell it, contacted us, we were able to get it on the market within just a few months, get it sold for him, and as an investment property, we were able to get him qualified for the HAFA incentive which allowed him to receive $3,000 cash at close of escrow. So obviously, he was very happy about that. He was able to unload the property, and get $3,000 at close of escrow. So, if you’re in a position where you need to sell your home, contact us for a consultation. In a lot of cases, we’re able to get the seller $3,000 or more at close of escrow. So contact us whether you’re in Livermore, Pleasanton, any city in the East Bay we service, everything in Contra Costa and Alameda Counties. So let us know how we can help, EastBayShortSaleGroup.com. Previous post: San Ramon Short Sale Achieved! Next post: Our Walnut Creek Short Sale Specialists Closed Another One!